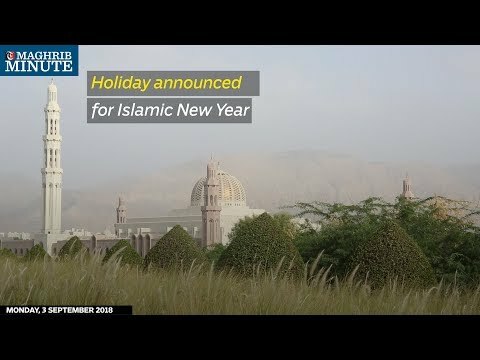 The first day of the new Islamic year will be a holiday for the private sector according to a decision by the Minister of Manpower. His Excellency Sheikh Abdullah Al Bakri, Minister of Manpower, has issued a ministerial decision declaring a holiday for the new Hijri year. The moon sighting will be announced by the competent authorities, following which the exact date of the New Year will be announced.